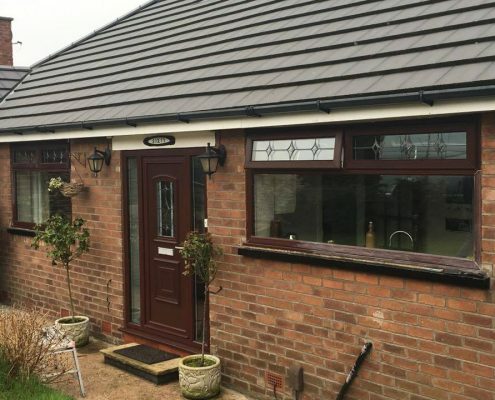 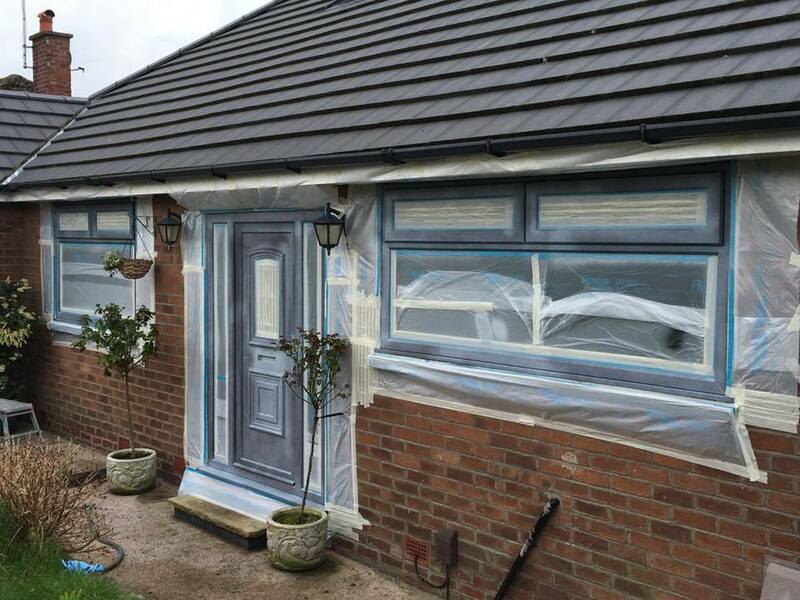 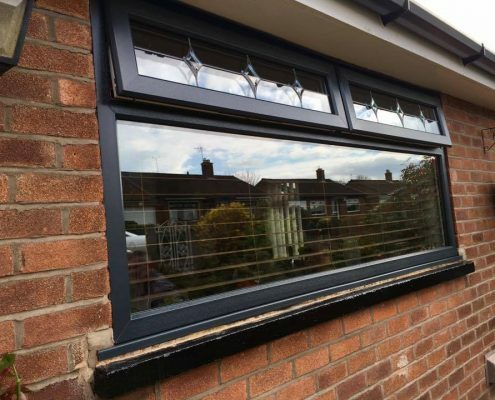 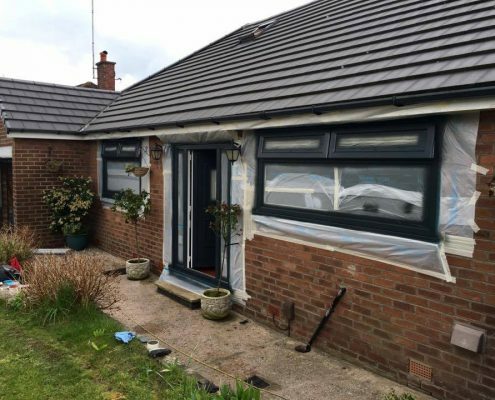 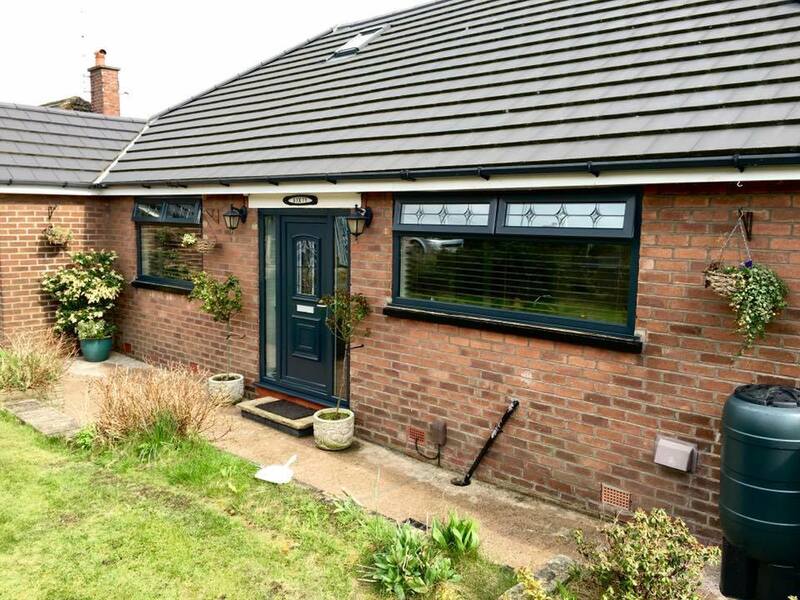 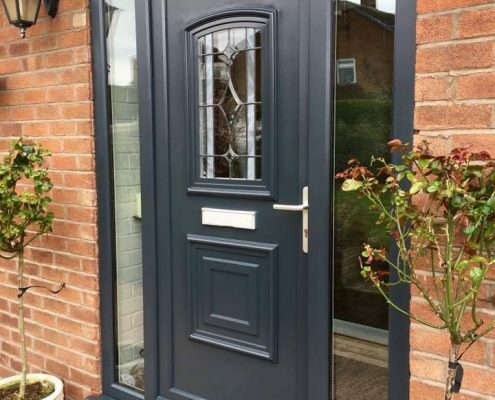 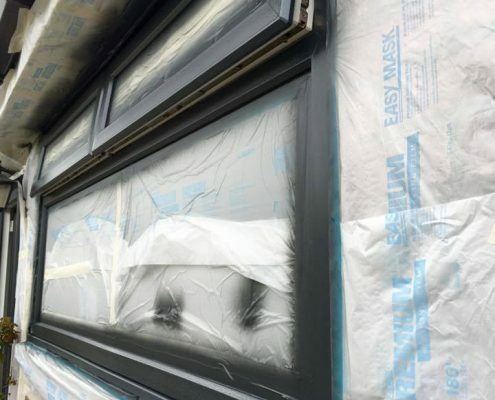 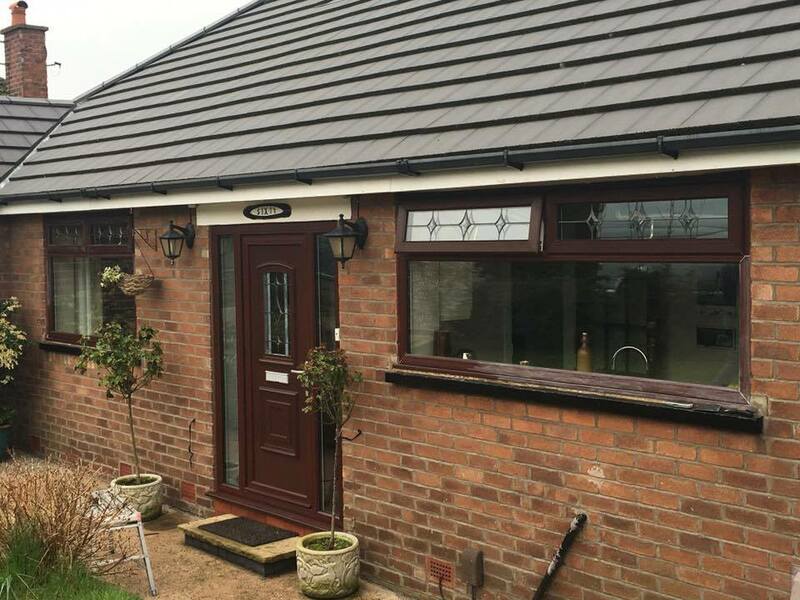 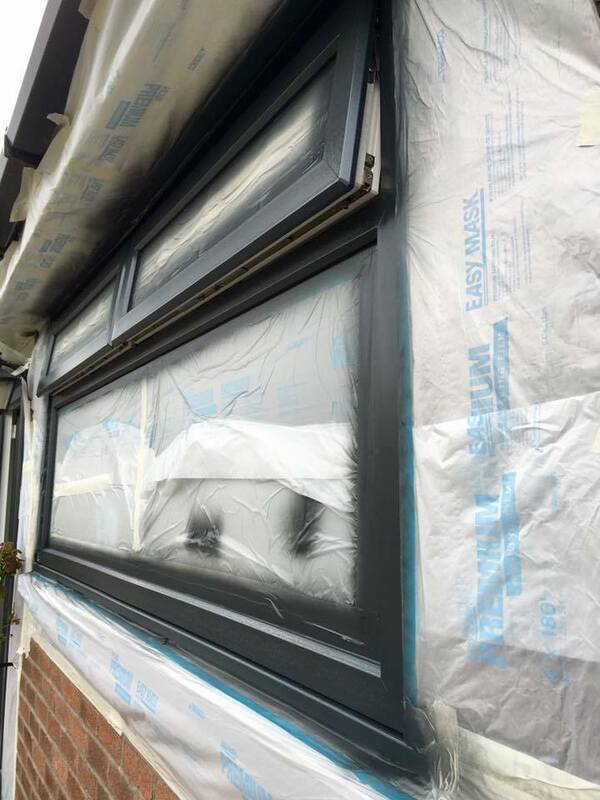 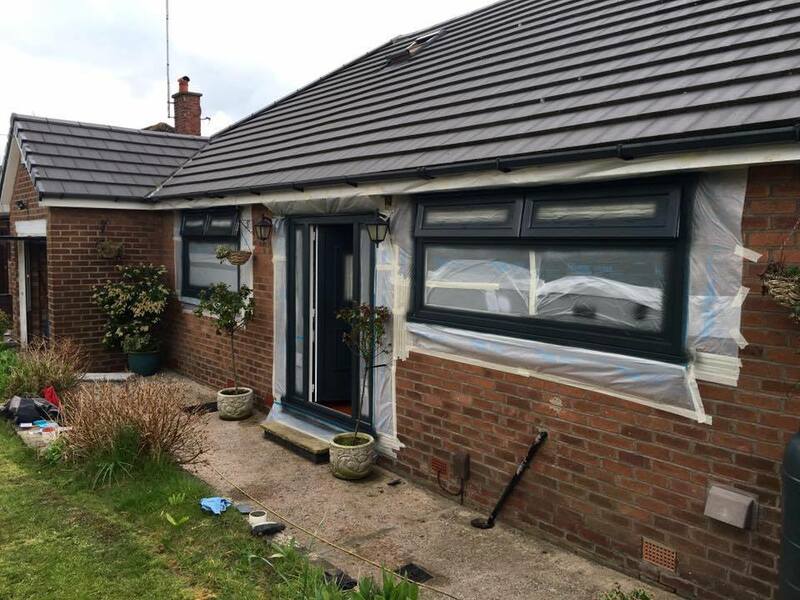 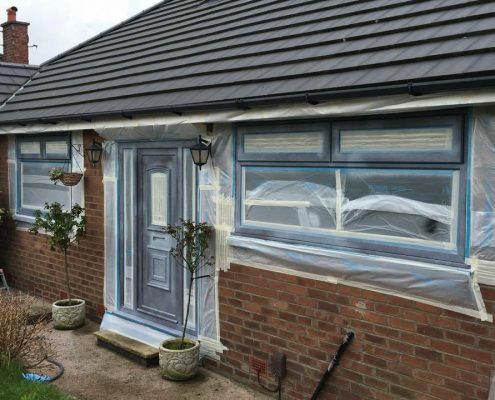 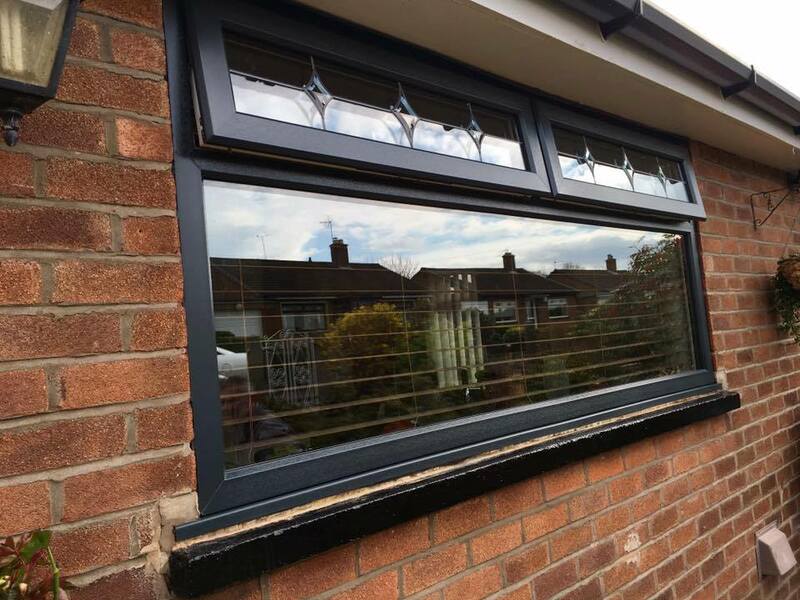 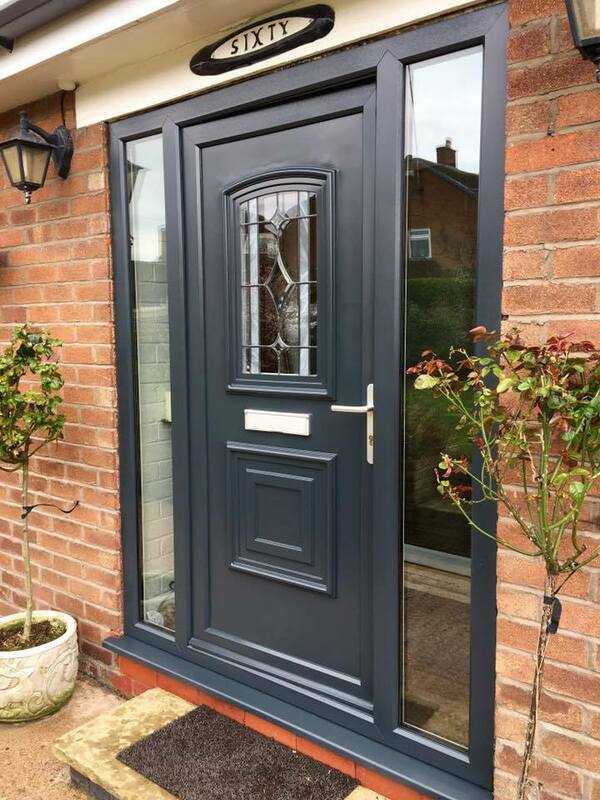 Using RAL7016 Anthracite Grey – our most popular choice of colour – this home has had a completely modernised transformation. 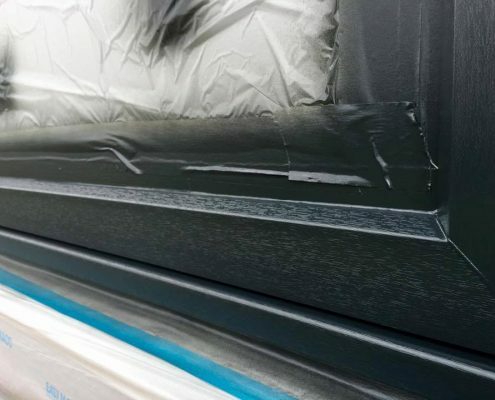 Our skilled sprayers carry out all necessary prep and prime works to ensure your re-spray has an immaculate finish every time. 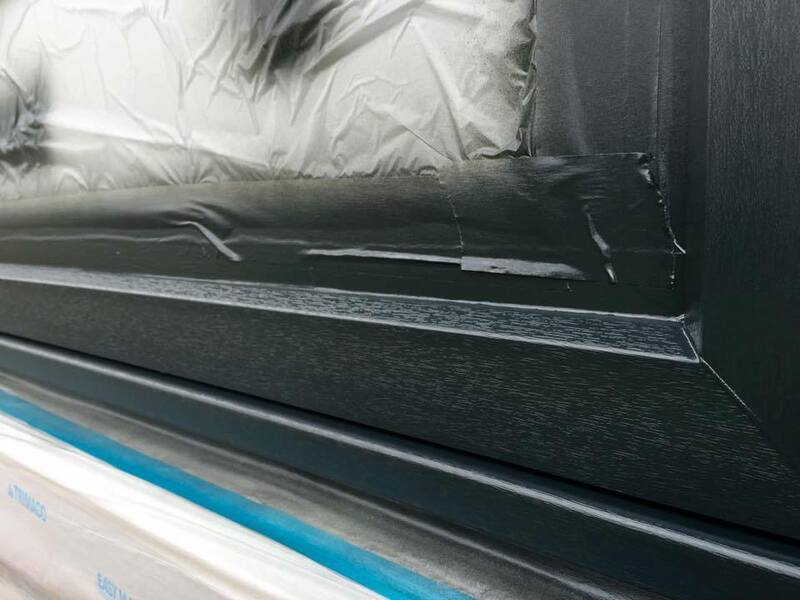 http://www.techniquecoatings.co.uk/wp-content/uploads/2017/10/3.jpg 720 960 aronpaul http://www.techniquecoatings.co.uk/wp-content/uploads/2017/03/technique-coatings-logo-300x95.png aronpaul2017-10-02 10:20:402017-10-02 10:20:40RAL7016 - A Customer Favourite!"